Hiding twelve magical months underneath. Courage and Destiny will have their own share. With Love, laughter and sweet reverie. With blend of justice and righteousness. But, today! Let’s not forget. And remember them by heart. For an unwritten future, which tomorrow unfolds. **It feels like yesterday when 2015 started and here we are, bidding adieu to 2015 and getting ready for the welcome of 2016. Time flies. Years come and go and leave their imprints on our heart and soul. They make us a better person with every moving day. 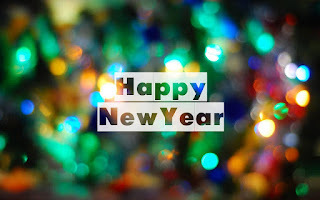 I would like to take the opportunity to wish all my readers a very promising upcoming year. May you achieve all your set goals for 2016.